AP-Racing is the juggernaut in professional car racing. With infinite Formula 1 and ALMS, NASCAR etc. 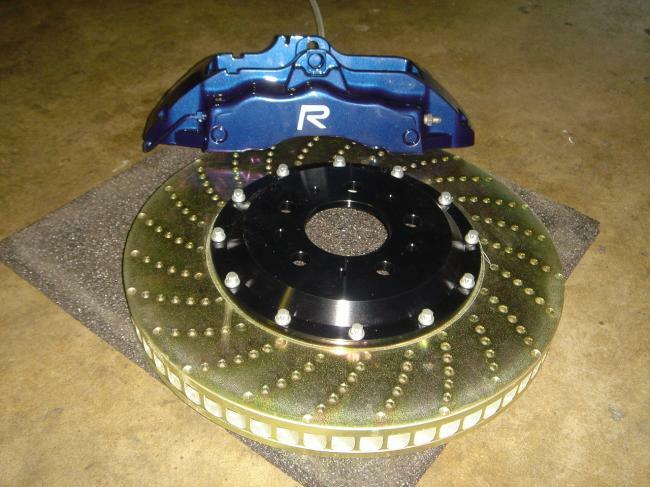 wins behind its belt these brakes are for the professionals who are all about the performance. AP-Racing does have street applications for those who like to use their cars for track and street. 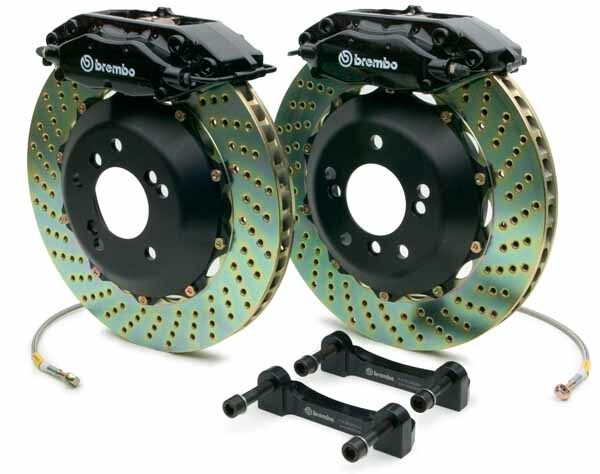 Brembo Brakes is a #1 name in OEM and aftermarket brake systems. 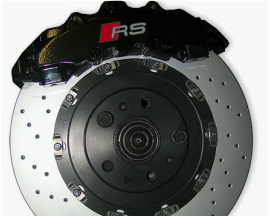 Brembo's heritage and experience in racing and brand recognition cannot be rivaled by any other company.